An employee's 12 per cent contribution goes toward EPF kitty, while 8.33 per cent out of the total 12 per cent of the employer's contribution is invested in EPS or pension scheme. Financial planners say that EPF kitty should be meant for long-term savings. Today, checking your EPF passbook and balance takes only a few seconds. Over the years, retirement fund body EPFO (Employees' Provident Fund Organisation) has taken many initiatives to ease the claim process for subscribers as well as provide different services like online checking of EPF passbook and balance. Typically, both the employer and employee contribute 12 per cent of basic salary plus DA (if any) towards EPF. An employee's 12 per cent contribution goes toward EPF kitty, while 8.33 per cent out of the total 12 per cent of the employer's contribution is invested in EPS or pension scheme. The balance 3.67 per cent is invested in EPF. Financial planners say that EPF kitty should be meant for long-term savings, not to be withdrawn before one's retirement. EPFO has prominently displayed the link (E-Passbook) for checking EPF balance, passbook on its website. 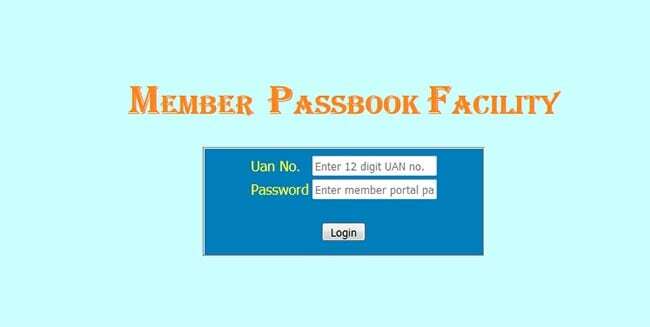 The e-passbook link can be found at the top-right corner of EPFO's website. Subscribers can then click on the View Passbook button to open their passbook and know their balance. An EPF member can obtain their EPF balance, Aadhar-linking status with UAN & Bank account by giving missed call to 011-22901406 from their registered mobile number, EPFO said in a statement. 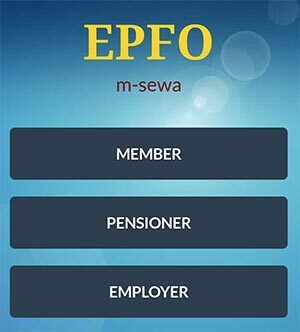 Retirement fund body EPFO aims to go paperless by August next year as part of Digital India initiative, which would improve delivery of services for its 5 crore subscribers. 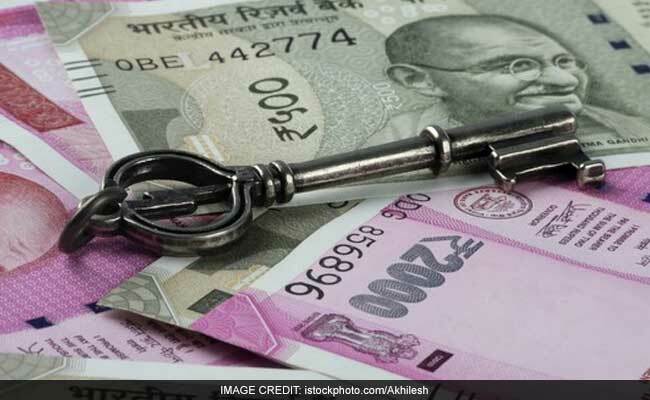 The Employees' Provident Fund Organisation (EPFO), which runs social security schemes like EPF, pension and insurance for formal sector workers, has already launched a host of online services like EPF withdrawals. The EPFO has a corpus of over Rs 10 lakh crore.